I imagine the sort of people who frequent my website are the same kind of folk who already know about Detroit’s Robocop statue. If you don’t, where the hell have you been? Seriously, this is a phenomenally cool story that blends together fan culture, high art, nerd rage, and fighting city hall. Here’s a link. You’re welcome. 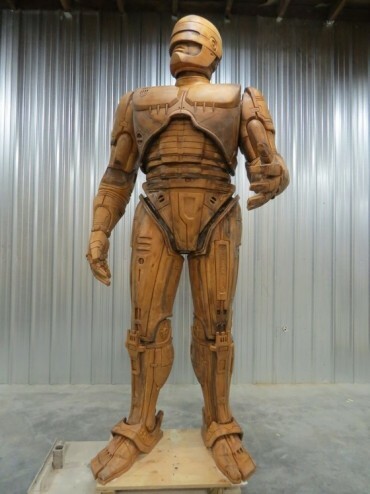 While there is little finer than a story about people mobilizing to stick it to the man in the most public way possible, the historian in me is hard pressed to ignore the fact that the people who funded the Robocop statue are doing more than immortalizing a science fiction character in bronze. In their own way, they are contributing to a potentially fascinating discussion on material history. Monuments are fun things to build historical narratives upon, particularly when the context of the monument hinges upon a contemporary consciousness. Let me illustrate an example. Ages ago when I was doing a study tour in Rome, I saw the Equestrian Statue of Marcus Aurelius, both the real one and the replica currently on display in the Piazza del Campidoglio. 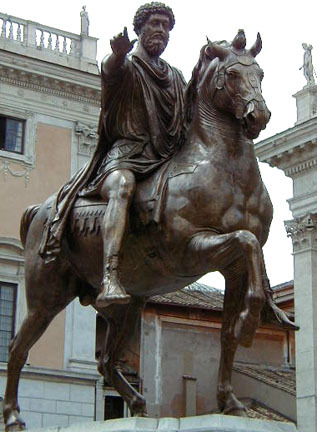 When the Catholic Church set itself to melting down imperial-era statues – something to do with god being an insecure art critic – Marcus Aurelius’ statue survived. Somewhere between the dawn of Western Europe’s dark ages and its subsequent renaissance, the statue’s narrative changed. It was no longer a statue of Marcus Aurelius, but Constantine, Rome’s first Christian emperor, and no longer subject to the highly subjective rules of idolatry. Commodus' pap or the guy who made Rome less fun, you decide. The lesson in this example is that human memory is a frail thing. This is why literate civilizations write books and sometimes set themselves to recording objective logs of relevant events. These things, as well as other parts of material culture, have a memory that transcends the individual human’s lifespan. Bearing this in mind, it’s quite likely that Detroit’s 10-foot bronze statue of Peter Weller as Officer Alex Murphy may out last its creators and patrons. When you, me, and the city of Detroit are gone, Robocop may still stand vigil over a forgotten city. So what happens in 2000 years when future archeologists, be they Terran or extraterrestrial, recover a statue of Omni Consumer Products’ Crime Prevention Unit 001? 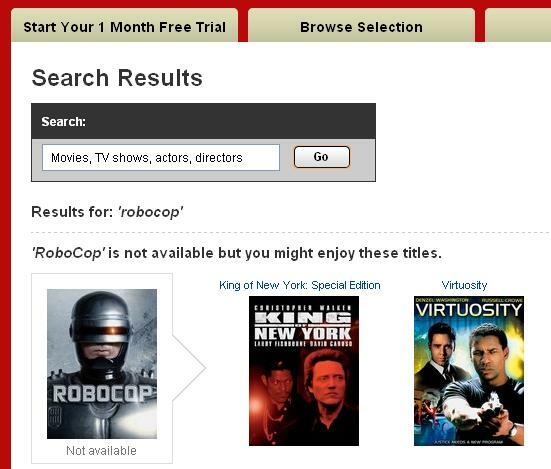 If the popular culture of Robocop, as preserved on VHS, DVDs, and the yet unforeseen mediums of the future, don’t survive in tandem with this new piece of Robocop material culture, future historians and anthropologists are going to end up just like those Church officials who named Marcus Aurelius as Constantine. Imagine the theories a scholar working with only half of the Robocop equation might produce. They might look at Alex Murphy and draw faulty inferences on our culture’s relationship with cybernetics. Since so much of Robocop’s story is bound to Reagonomics, the nuance of the character as a populist hero in the face of gentrification might be lost. In a worst case scenario, the absence of Robocop’s back story might lead the future to view us as a people who celebrated law enforcement as idols – which in the case of recent events in Boston might not be far off the mark. On the other hand, if the historians of the future recover the statue and the narrative that goes with it, it will do more than memorialize a writer, director, actor, and costume designer in a way usually reserved for heads of state or war heroes. 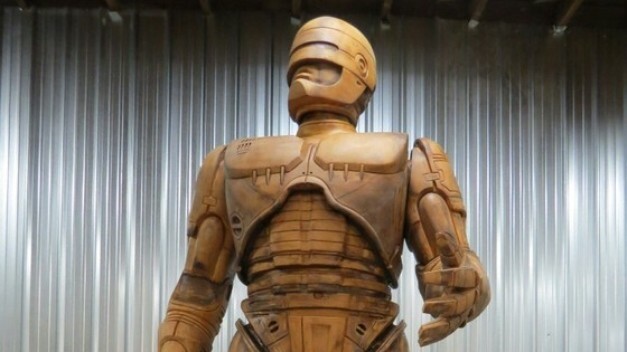 Robocop will become a symbol of how the 21st century ushered in a cultural movement where people empowered themselves through grass roots social planning and small scale fundraising. The Robocop statue will become a meta-story of fighting city hall and winning, which is ironically enough, the plot to the worst of the three Robocop movies. Thus, I would give one piece of advice to the powers that be concerning this statue; take steps to ensure that both the story of Alex Murphy, as well as the statute itself, are preserved in a lasting way. There’s no point in casting a modern folk hero in bronze while trusting the significance of the figure to the fleeting memory of popular culture.